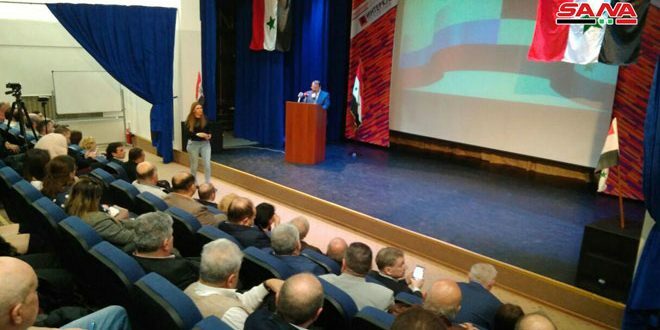 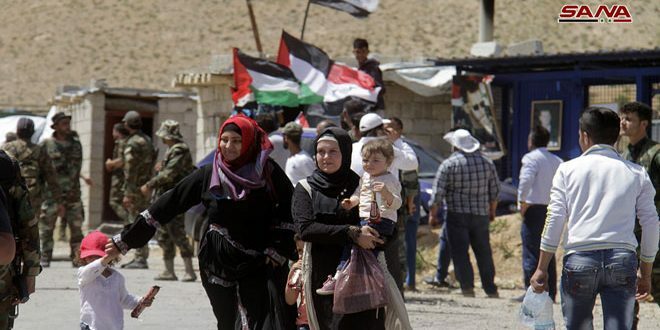 Damascus countryside, SANA-Hundreds of displaced Syrian people in the Lebanese town of Arsal on Thursday returned to their homes in al-Qalamoun region in Damascus countryside via al-Zamarni crossing. 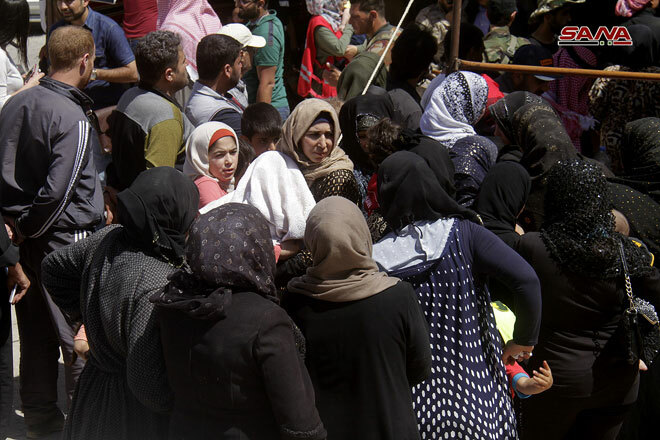 SANA correspondent said that some 450 of the displaced Syrian people arrived to al-Zamrani crossing from Arsal town as buses were waiting to transport them to their villages and houses in Damascus Countryside. 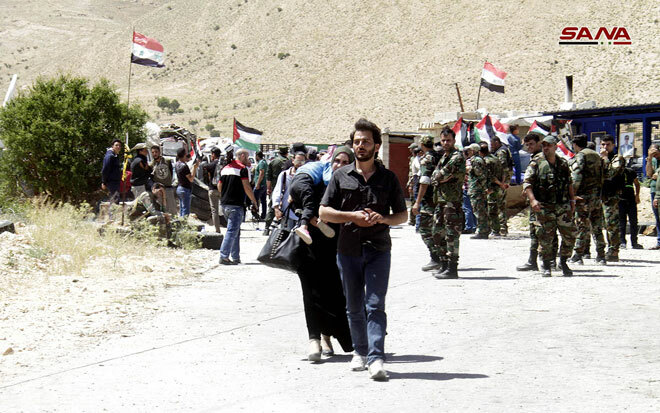 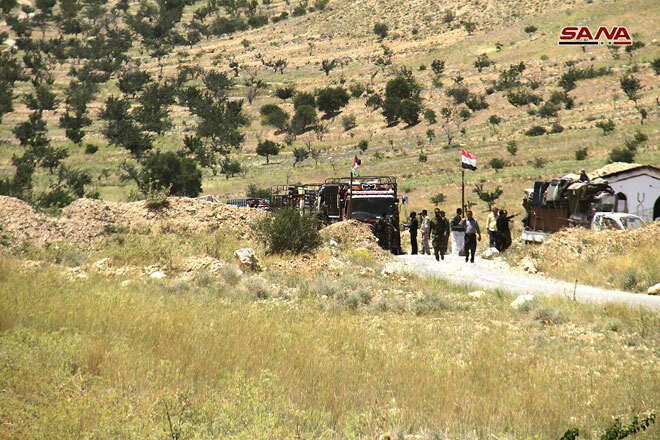 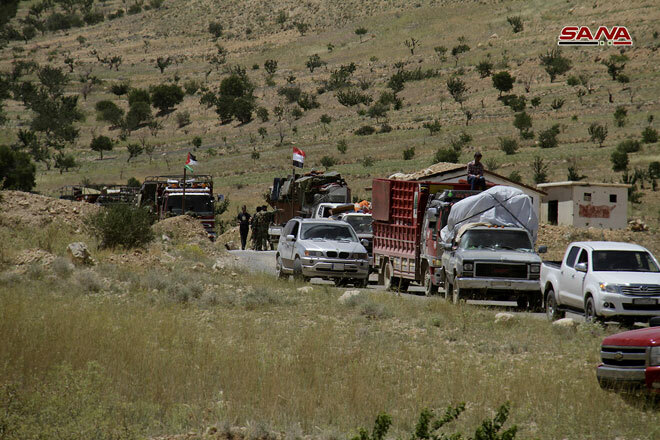 The units of Syrian Arab Army received the displaced people coming from Arsal town and provided them with the necessary facilitations to enable them to reach their houses in al-Jebbah, Asal al-Ward, Yabroud, Ras al-Maraa and Fleitah in Western Qalamoun, as well as al-Raheibah and Jairoud in Eastern Qalamoun. 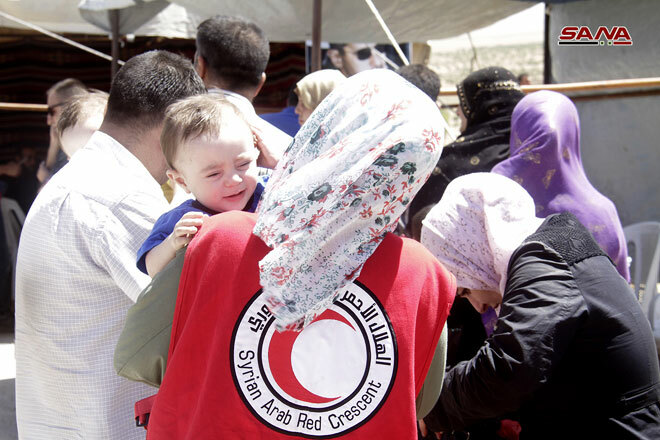 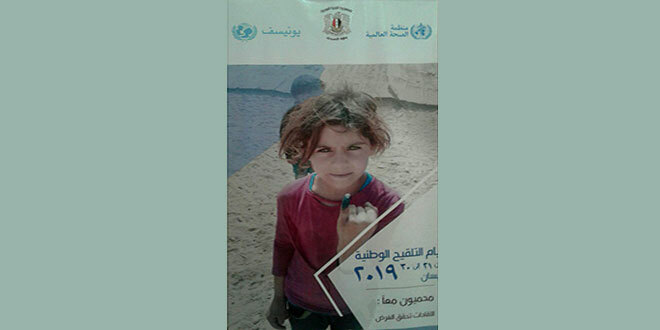 Speaking to SANA correspondent, a number of the displaced people who returned to their homes thanked the army for restoring safety and stability to their villages and towns, stressing that they will return their normal life and repair the damage caused by terrorists.